Kirsten is a SF Bay Area native, went to school locally and holds a bachelor’s degree from UC Berkeley. She is married and has raised three boys in Lamorinda, two of which are now in college in the Midwest. Kirsten has an intimate knowledge of the east bay and has an extensive multigenerational network of clients and friends here. 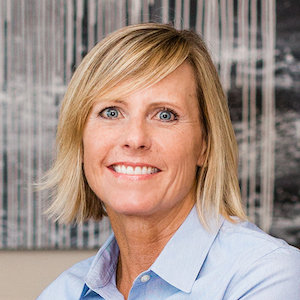 Kirsten joined the Elena Hood Real Estate Group in 2011. She has extensive creative, marketing and administrative skills and makes an outstanding contribution to the smooth operation of the team.